Our Dried Roselle Flower are to use less sugar and to mix fruit flavors. ** The taste is SOUR !! / Green in Cheers offers a fresh, tasty, chewy, dried fruit products of Taiwan. They retain full flavor, high in fiber and most of the nutrients. 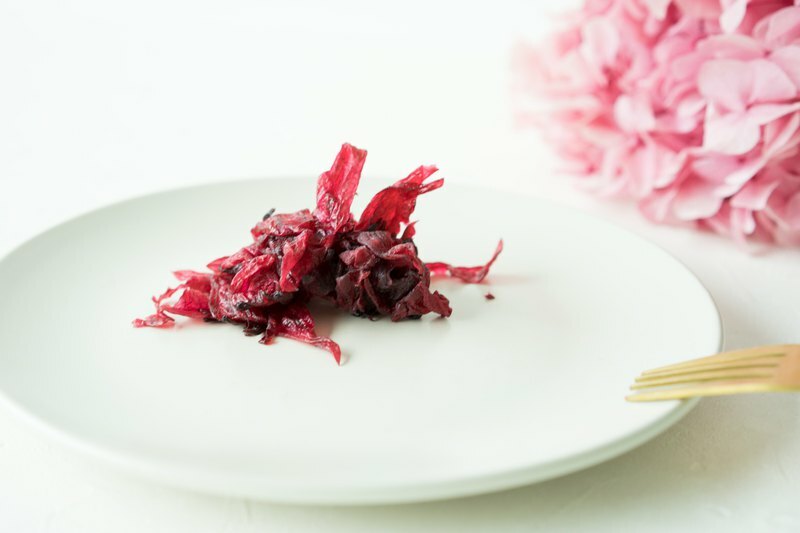 Our Dried Roselle Flower is to use less sugar and to mix fruit flavors. https://farm8.staticflickr.com/7819/47295328532_686d84800b_b.jpg For the adult or child, they are a perfect on-the-go healthy choice and naturally low in fat for snacks or desserts . ** Available for Veggie Product Net Weight : 80g ± 5% / Per Pack / Certification SGS & HACCP approval Production Process: Higher temperatures will take out more moisture, while lower temperatures usually result in a chewier texture. Our typical range is 90 to 106 degrees and takes at least 40 hours for baking in a clean room. Quality Assurance: Artificial Colours - FREE Artificial Flavours- FREE Artificial Preservatives- FREE All dried fruit passed SGS & HACCP inspection. Storage : Store it in a dry, dark place with a moderate temperature. After sealing, we recommend storing dried fruit in the refrigerator. Validity period : 6 month without sealing from the date of producing as pack showing. / Free shipping For customers from Hong Kong and Macao, we offer free shipments with a total purchase of 350 HK$ or above. (Please send us a message first. Once we set up the order, we will direct you to the webpage where you can place the order.) / Logistic arrangement Via SF Express / Shipping time If the delivery address is located in the business zone or city center, it will take around 1-2days. (Under the condition of smooth customs clearance.) / Reminding Customers from Hong Kong and Macao, please note that if your delivery address is not located in the business zone or city center, it will cause you an extra 30HK$ delivery fee per package. (This is an additional charge from the express company, not included in our free shipments event.) / You will not be charged an additional 30HK$ if you choose to pick the package up by yourself.